Our Special Offer for Super Stack Gibraltar means all MainEventTravel clients get a 5% discount on board the amazing luxury Sunborn Super Yacht with a two-day stay from just £189. This is a great chance to live the high life at bargain prices! Super Stack Gibraltar runs August 24-28 with a great value Super Stack buy-in of just £150 + £20. The provision of four start flights gives even those who are pressed for time the chance to compete on the Rock! Players get a 30,000 Super Stack with one buy-in and four re-entries permissible per Day 1. There are four start flights giving even those pressed for time the chance to compete on the Rock! As well as Day 1a on Thursday evening and 1b on Friday, there’s also a 1c flight starting 4pm on Saturday evening local time (with late reg open until 7.30pm) and a 1d Turbo at 10.30pm on Saturday evening for very late arrivals. 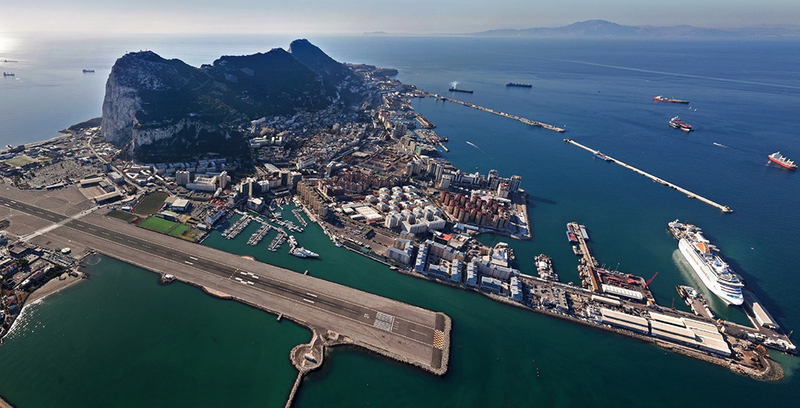 The final day of Super Stack Gibraltar starts Sunday at 2pm. Following the fantastic Super Stack structure, players get a 30,000 stack with 30 minute blind levels. Four re-entries are permissible per Day 1 with a 3.5 hour late reg and re-entry period available for each start flight. There are lots of Super Stack events across Spain and the UK throughout the rest of this year. Super Stack Scotland is at Alea Casino in Glasgow in November. Super Stack Spain will be back in Malaga in late September and again in October and December.